Winter has come to Germany and the winds are changing. As the Nazi party rises to power lines are drawn in the sand to separate who is German and who is not. This line runs straight through families where Jewish men are bound in love and marriage to Aryan women. Over the next ten years new racial policies, restrictions, and pogroms will strip away liberty, security, and dignity. Though they are sheltered for a while by their marriages, these men will not escape. When they are finally seized for deportation, the women in their lives, as citizens, will have one last chance to keep them alive. To do so, they must stand up and defy the Third Reich in civil disobedience. 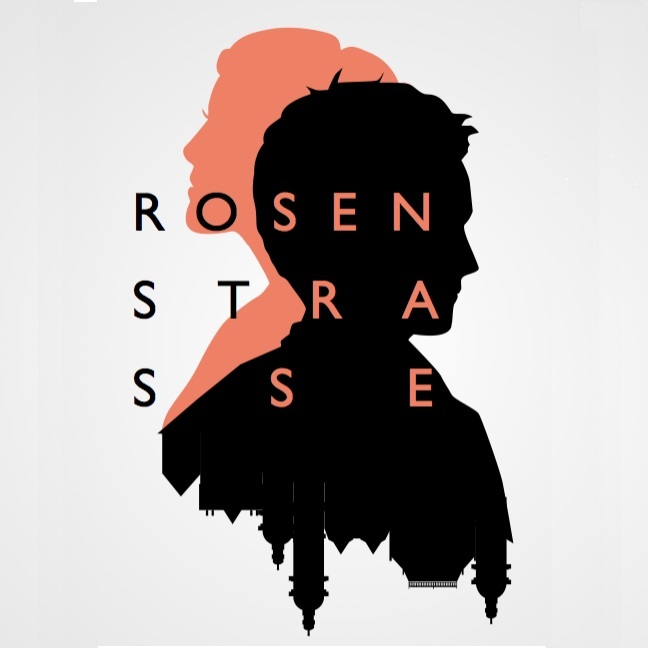 Rosenstrasse is a freeform scenario with a strongly defined historical story weaving the lives of four pairs of men and women bound by love under the tightening chokehold of Nazi Germany. Players will work through two characters to deeply explore two of these relationships as the clock ticks towards WWII and the Final Solution. Ideologies will be challenged, marriages tested, personal losses will be grave, and they will have to hold tightly together to see it through. The stories of these eight people will converge in a historic moment of terrifying civic defiance. Moyra Turkington is a larpwright from Toronto, Canada. She is the creator and curator of War Birds: a line of games about women and war which includes Rosenstrasse (www.unrulydesigns.com). Her game Tour of Duty from #Feminism was featured at the Stockholm Scenario Festival in 2016. Jessica Hammer is an assistant professor at Carnegie Mellon University in Pittsburgh, USA. She combines game design with deep academic research into how games impact human behavior. This scenario cuts very close to the bone – she writes it memory of her grandmother, Helen Hammer, who survived Auschwitz.